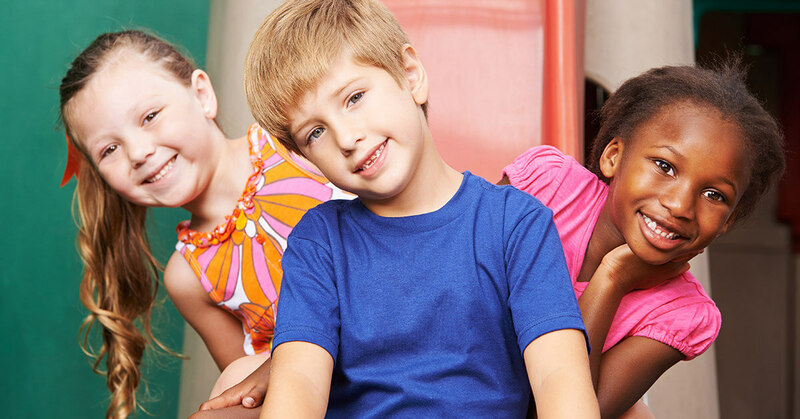 Rainbow Chimes in Huntington offers quality day care, toddler care, preschool, pre-k and all-day kindergarten. We are more than just a day care, we are an early education center that uses the HighScope Curriculum. In our last blog, we reviewed the philosophical foundations of the High Scope Curriculum. In this week’s blog, we are going to look at the results of this highly acclaimed curriculum. The first use of what would become the HighScope Curriculum was first used in Ypsilanti Michigan in 1962 as the Perry Preschool project with the goal of boosting the performance of at-risk students. The lifetime performance students in that first class and many students since have been tracked and analyzed. This first class, compared to a control group from the same school and socio-economic background showed suggest. In a nutshell, they participated in more schooling, were involved in social services, had fewer teen pregnancies, less likely to spend time in jail and had an overall higher income. When a child directs their own learning they can reinforce what they already are interested in or have basic knowledge about. This expands their knowledge, their learning methods and give them a feeling of empowerment and control over their lives. Come back next week and read the follow-up blog where we continue to discuss the elements of the HighScope Curriculum that have proven to have positive results in students lives. In the meantime, call 631.427.6300 and schedule a tour of our facility.